For the latest in our series of interviews with local election candidates, we caught up with the sitting Councillor Mike Cubbard to discuss the upcoming election campaign. Cllr Cubbard will be seeking re-election in the Galway City Central ward. Sitting Councillor Mike Cubbard had a strong showing last time around, topping the poll as an Independent candidate. Speaking to Galway Daily, Cllr Cubbard outlined his six pillars of priorities for the next five years if re-elected. The sitting Councillor began by claiming the issue of housing is so prevalent, that it’s brought to his attention at every second door he visits. He said this is illustrated by the fact that there are over 3,000 people on the housing list. Cubbard informed Galway Daily that he aims to reduce the pressure many tenants currently face on a day to day basis. He also discussed his experience as a member of the Housing Strategic Policy group. During this time, the Westside native proposed a 12-week limit on rent arrears for cases delayed in assessment. This was subsequently passed by the city council. Mike Cubbard vowed to pursue a greater Garda presence on the streets of Galway City. 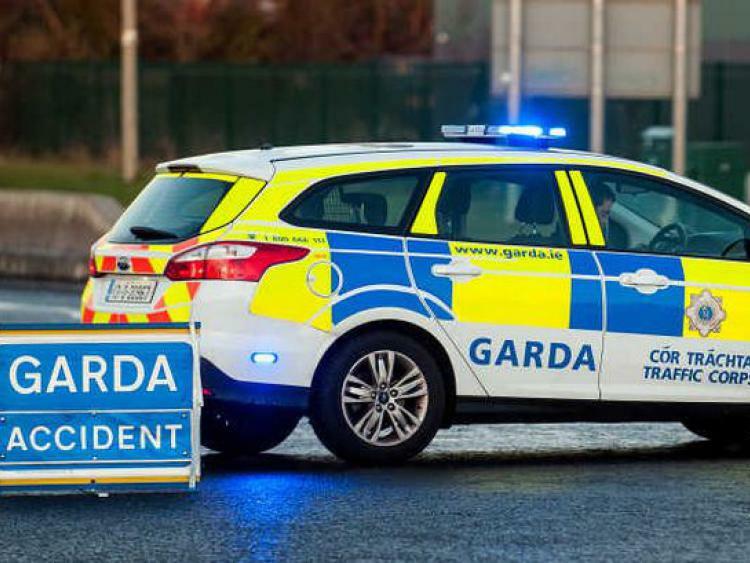 He stressed that a member of the Gardaí merely driving through an estate is completely inadequate. Cllr Cubbard explained the importance of Gardaí being ‘on the beat’ carrying out foot patrols in the community. This, he said, is crucial to the Gardaí developing a relationship with people from the local area which can only be beneficial to everyone involved. The Independent Councillor emphasized the importance of small community issues when it comes to his priorities. These include matters such as footpath and road repairs. Cllr Cubbard talked about his success in working with various groups over the last five years to help solve issues such as the proposed amalgamation of 5th and 6th class in Menlo National School. He was also particularly pleased with the €60,000 funding he helped secure for CCTV and the lighting of parks in Westside. Cllr Cubbard stressed the absolute importance of promoting positive mental health to his re-election campaign. He referred to the €3,000 funding he helped secure for a youth engagement program. The engagement program consists of providing the youth a space to learn music, arts, sports and dancing. The aim of this, is to enable young people to sway away from alcohol consumption. Cllr Cubbard claimed this will also help ensure young people keep off the streets at weekends which is when petty crime tends to be increase. The Independent Councillor promised to push for the construction of physical barriers to restrict entry to sections of Galway’s waterways in line with the safety audit completed in 2017. Cllr Cubbard also expressed his intention to support phones being installed along the Corrib which can be used by people who are in distress. Cllr Cubbard listed several of his suggestions to alleviate the traffic issue in Galway City. He stressed that free school transport should be an aspiration. He argued that this would allow for less of a reliance on cars and reduce the chronic traffic congestion. He claimed this could be achieved through cooperation with the bus companies. The Councillor suggested opening bus lanes for parents who are carpooling at non-peak times such as 7.30am to 9am. He suggested that free public transport should be available for large scale events around Galway City such as St. Patrick’s Day. The purposes of this would be to alleviate gridlock. Providing for increased social inclusion for people with disabilities was labelled as being an area of particular importance for the sitting Councillor. He promised to campaign for greater access to all playgrounds, public parks and public places for people with disabilities. Mike Cubbard rounded off his interview with Galway Daily underscoring the need to retain Independent voices in the council chamber. The Councillor claimed that being an independent means he will never tow a party line and allows him to never be afraid to speak out on any issue he feels strongly about. He stated there have been instances in the past where certain Councillors couldn’t speak out on certain issues due to the fact they would be going against their party. When asked about who he would advise people transfer to, he replied that they should look to transfer to other Independents as a stronger representation of Independents made for a healthier council chamber.